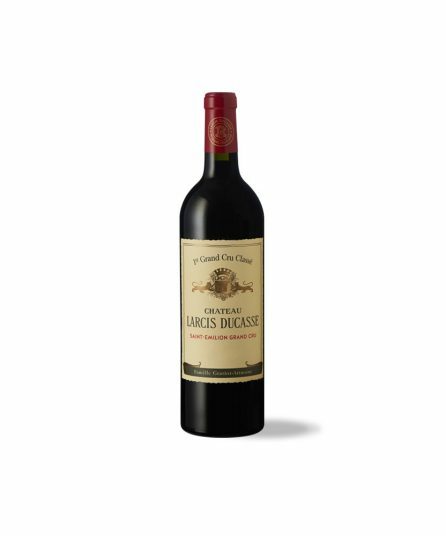 Château Pavie Macquin is named after the grandfather of the current owners: Albert Macquin (1852-1911), who Saint-Emilion has to thank for the use of grafted plants designed to save the vineyards devastated by phylloxera. 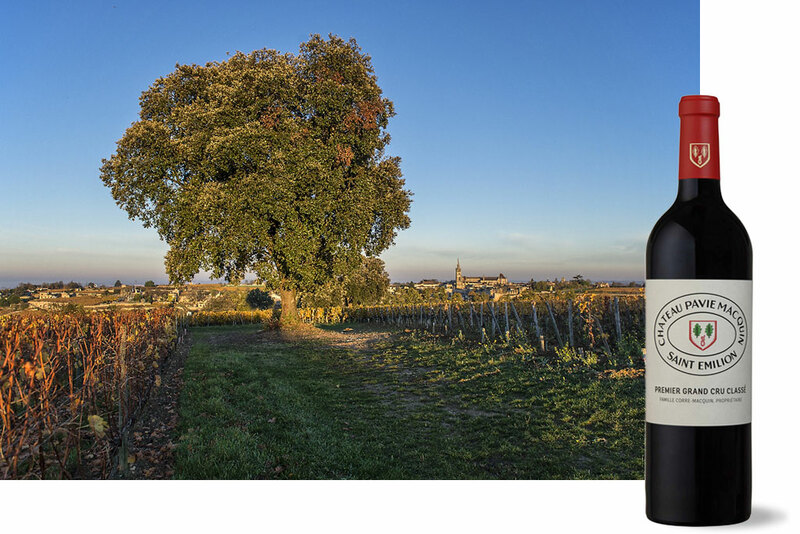 The Pavie Macquin terroir is characterised by its location on a plateau over St-Emilion. At the end of 1994, Nicolas Thienpont is appointed manager.